The next big thing from the developers behind the downloadable darling Bastion has just been revealed to the public, and its name is Transistor. Main man Greg Kasavin, formerly of GameSpot, broke the news with the above trailer earlier today. 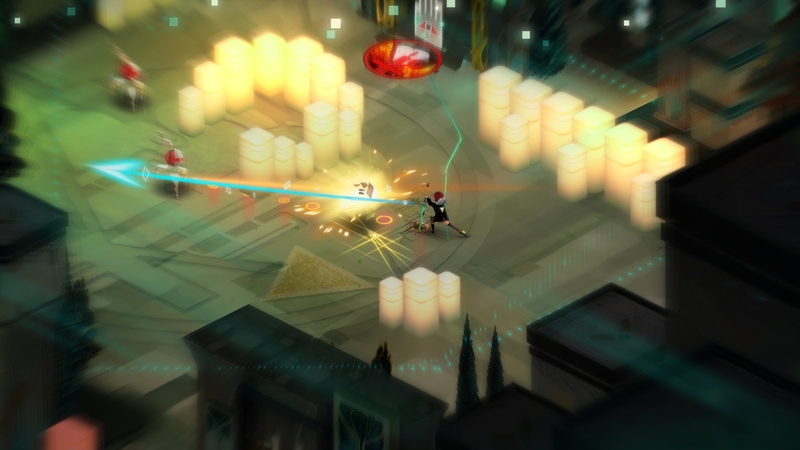 Transistor, a science-fiction-themed action RPG, will have a playable build at this week’s PAX East. The full Bastion team will be working on Transistor, as well as a few new friendly faces. Platforms have yet to be decided for this strategic action title, but expect a full release sometime in 2014. Are you a fan of Supergiant Games’ work? If so, are you excited for this latest title? Let us know what you think by leaving a comment below!